MacBride knocks it out of the park. MacBride can tell a story! What made the experience of listening to Flesh House the most enjoyable? 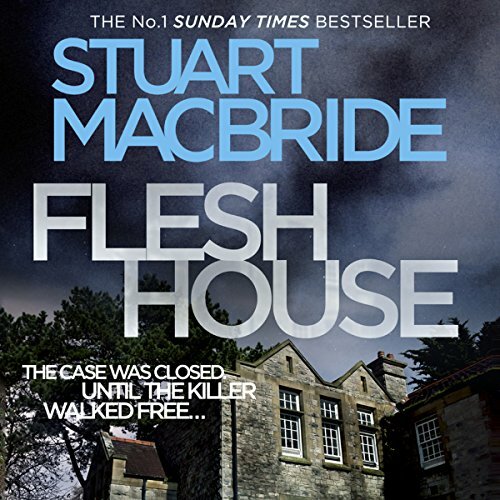 What other book might you compare Flesh House to, and why? 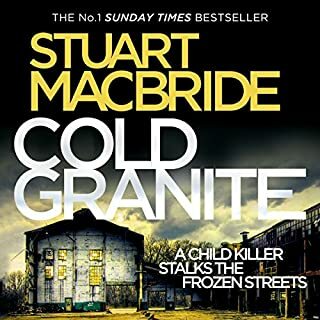 in terms of detective novels it follows the other Stuart McBride ones, however this one in particular is extremely gruesome and reminds me of Irene by Pierre Lemaitre. what ever you do, don't eat the stew. I wouldn't eat while listening to this and when you have finished, you might just want a cheese and tomato sandwich!!!!!!!!!!!!!!!!!!!!!!!!!! 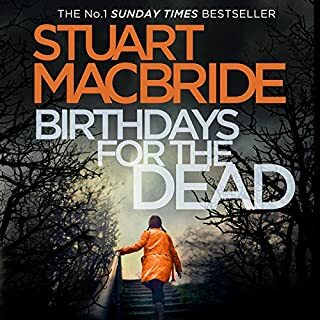 The usual dark humour & dark story (in fact, several connected stories) with the put upon but worthy Laz McRae at its centre. Amusing characterisation. Gory and great. Writing at it's very best! Brilliant on every possible level. Fab narration! Want more! Can't get enough of this author. Highly recommended. Excellent book with excellent narration loved it!!! 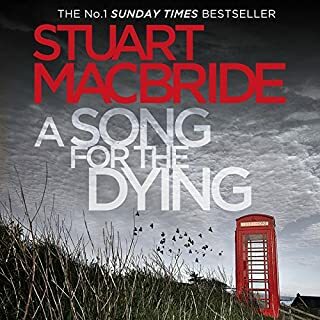 Love everything about this series, the plots, the humour and Steve Worsley's superb narration. May make D.I Steel my role model! This book is not for the faint hearted, the violence was unrelenting and pointless. 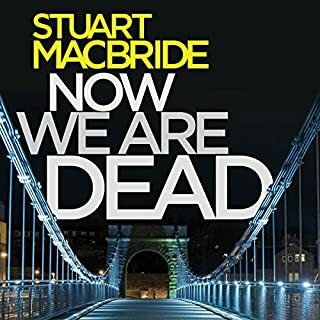 The plot was poor and the ending was so disappointing that I felt exploited, I had persisted with the book in the hope that the plot would improve but it it was a total let down. I guessed the identity of the killer long before the end. The previous books in this series were ok but I will not bother with this author again. I don't enjoy graphic violence . 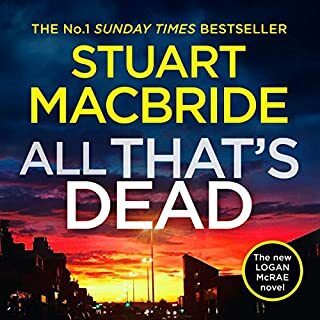 I’m a great fan of the DS Logan series, especially as I grew up in Aberdeen and the expressions that Mr McBride uses so brilliantly in his dialogue have me giggling away in spite of some pretty grim situations. I read other reviews on Flesh House and all stated that it was pretty gory. Well, they weren’t wrong. There are some nauseating descriptions and scenes which were very hard to stomach (forgive me for that....) and I’m definitely off meat for the foreseeable future. However, the characters are brilliantly drawn and wonderfully and authentically portrayed by the narrator. I do hope that the author never wants to revisit the Flesher in the future (at least, not in any depth of detail). Another great listen. These just keep getting better and better. Lots of twists and turns a lot of red herrings but a well put together story. Great narration as always will miss him on the next book. Great story made better by a fantastic performance by Steve Worsley. Can’t wait to read the next book. This is a well-crafted crime thriller with lots of twists and turns as the story unfolds. My enjoyment was spoiled by the gruesome details of cannibalism which seemed far more than necessary for the story. love the readings of the Logan McCrae series, the accent is spot on. highly recommended! I enjoy these books, somewhat graphic in parts balanced with laugh out loud moments. great characters. The best Logan McRae book of them all. Shocking in its violence but mesmerizing. Convincing red herrings abound so the reader is kept guessing to the end. 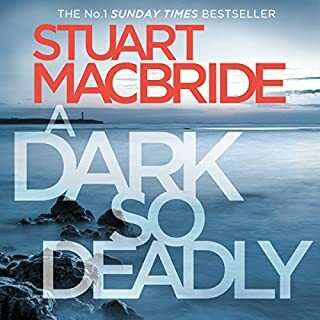 No plodding procedural this; enough background stories to raise this story well above your average crime novel. Fascinating. insane story. the ending? Not sure I fully get it but it does leave the door open for future episodes. gripping stuff abd brilliantly read again.